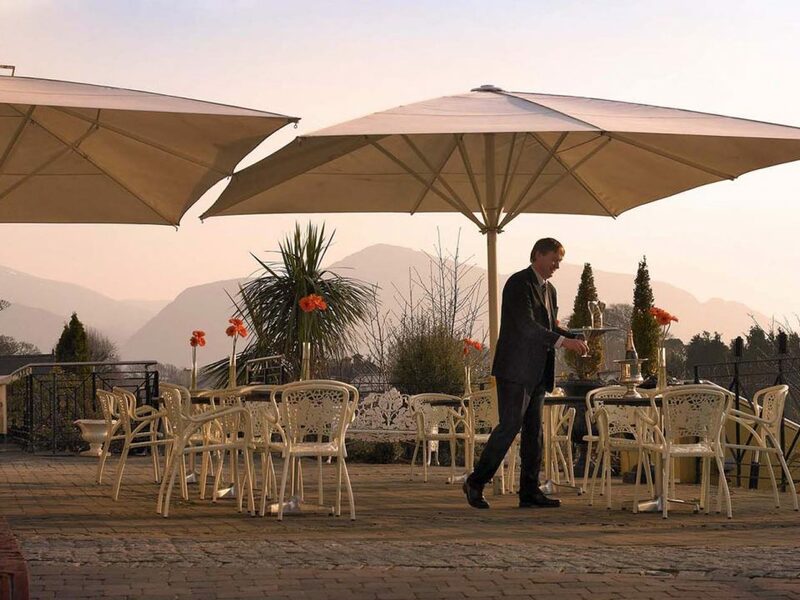 Escape from the busy office environment and retreat to the intimate setting of Cahernane where our professional team will ensure your event is a complete success. 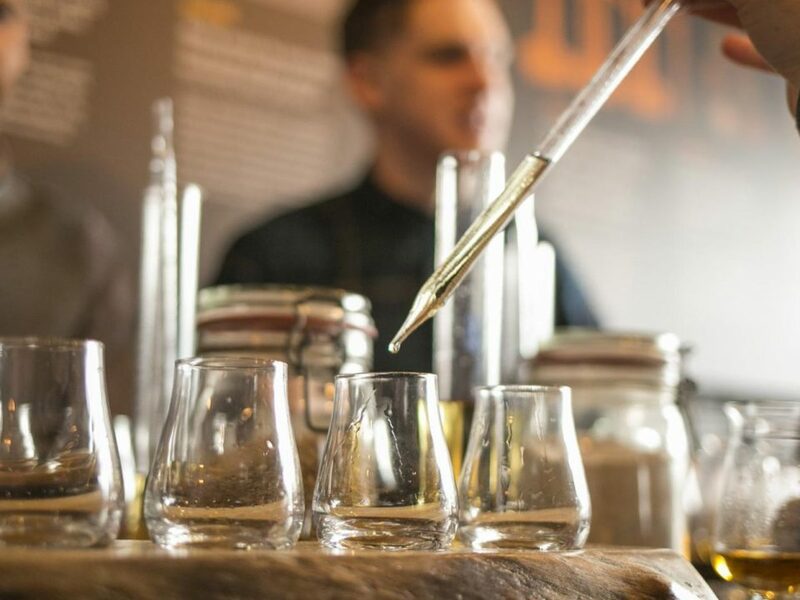 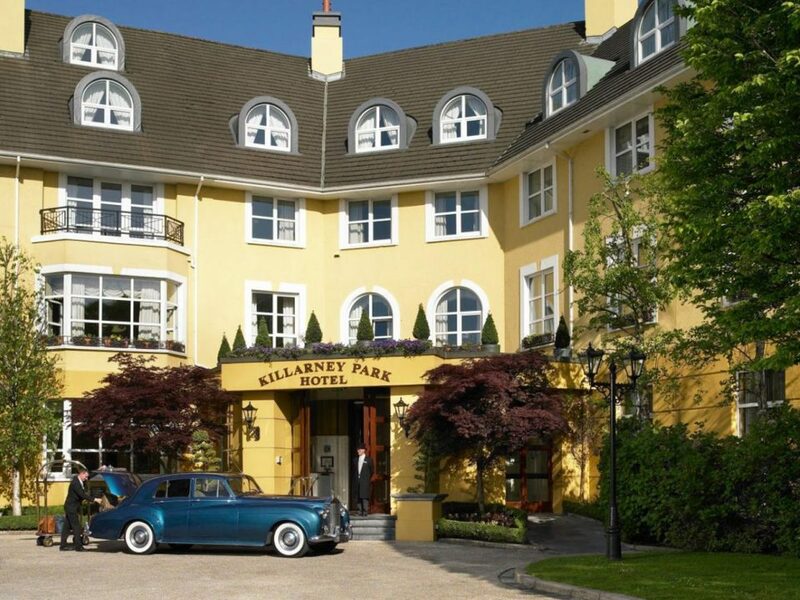 Host to board meetings, conferences, product launches and seminars, this Meeting in Killarney venue is the ideal for all types of occasions. 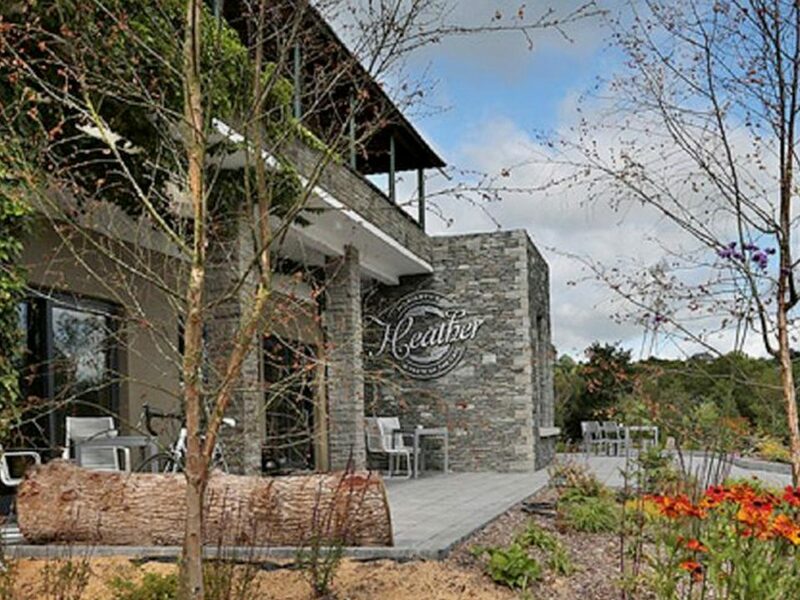 With over 245 guests bedroom, choice of bars, restaurants, leisure centre, shop, hair and beauty salon, pitch'n putt course and two tennis courts all onsite. 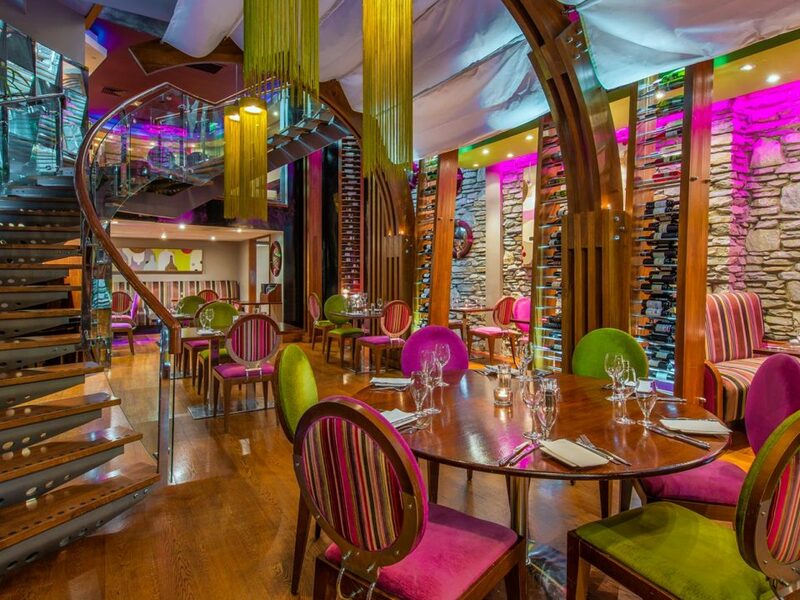 Old world charm with a new world ambiance, the unique and fun atmosphere give rise to low key relaxed evening. 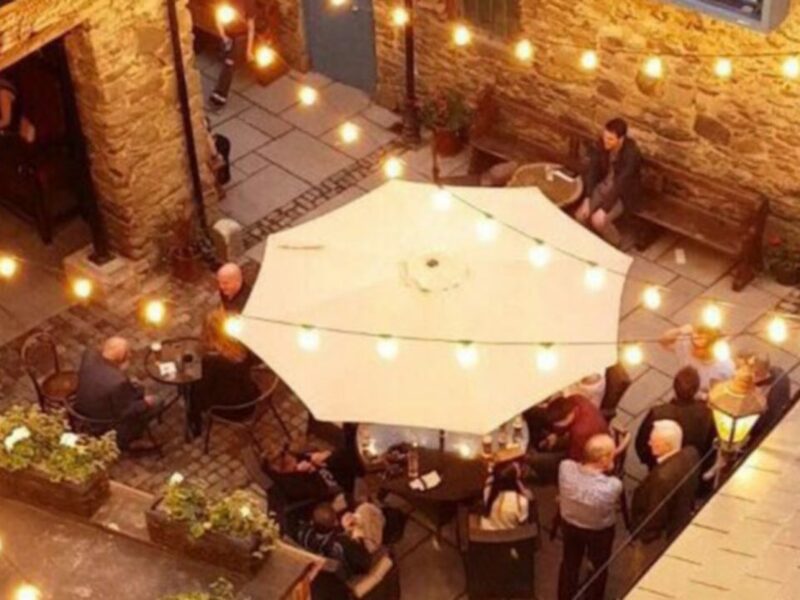 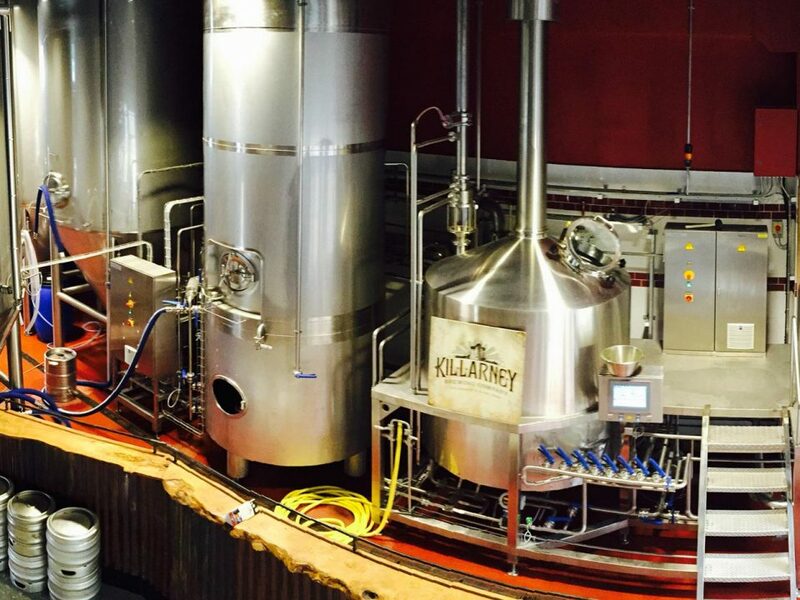 Brewery tours, private parties and a stunning beer garden. 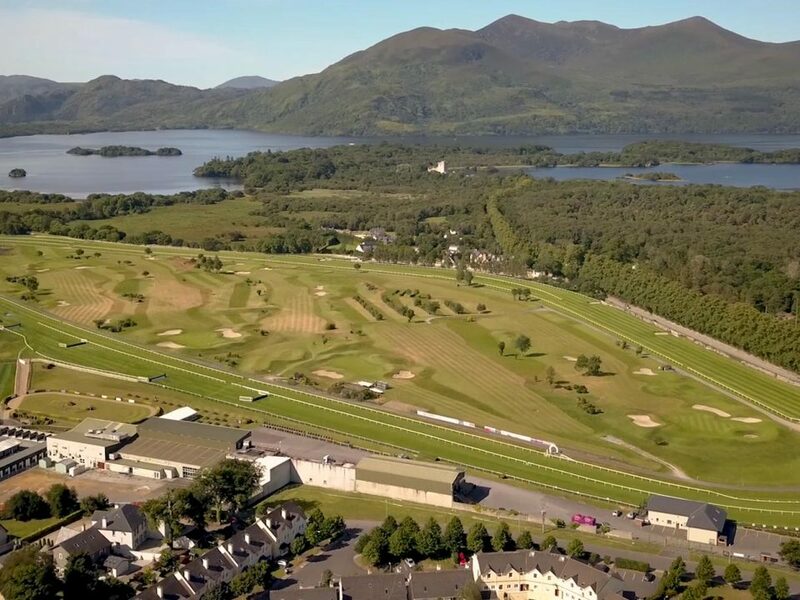 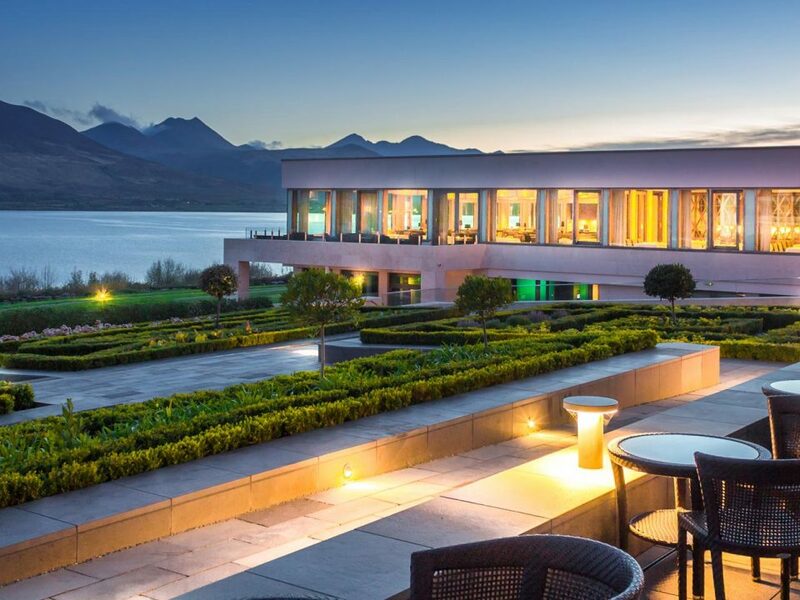 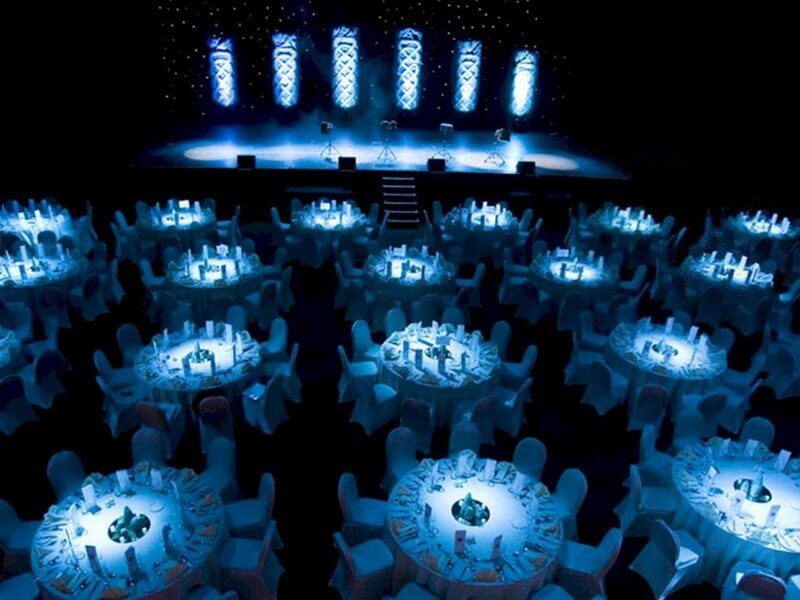 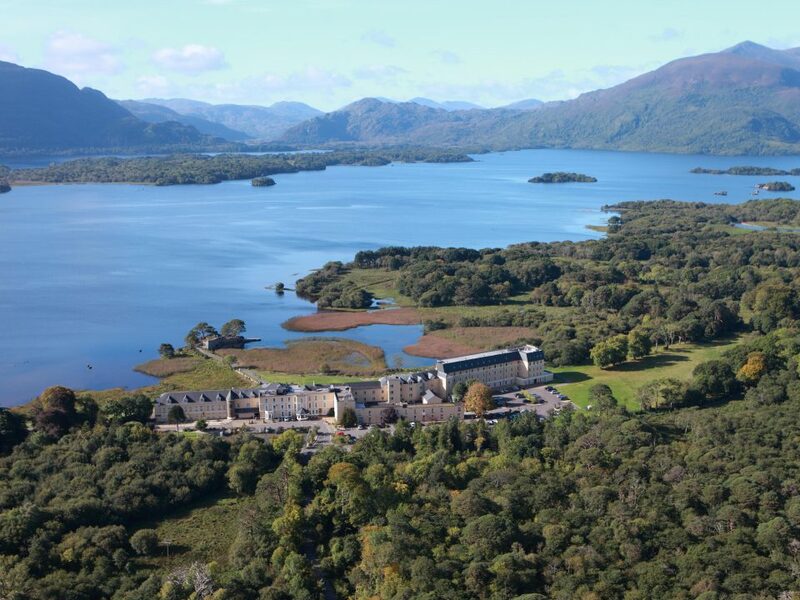 Situated in Kerry in the Southwest of Ireland, Killarney Convention Centre is Ireland's largest, versatile and outstanding venues for international conferences and events outside of Dublin. 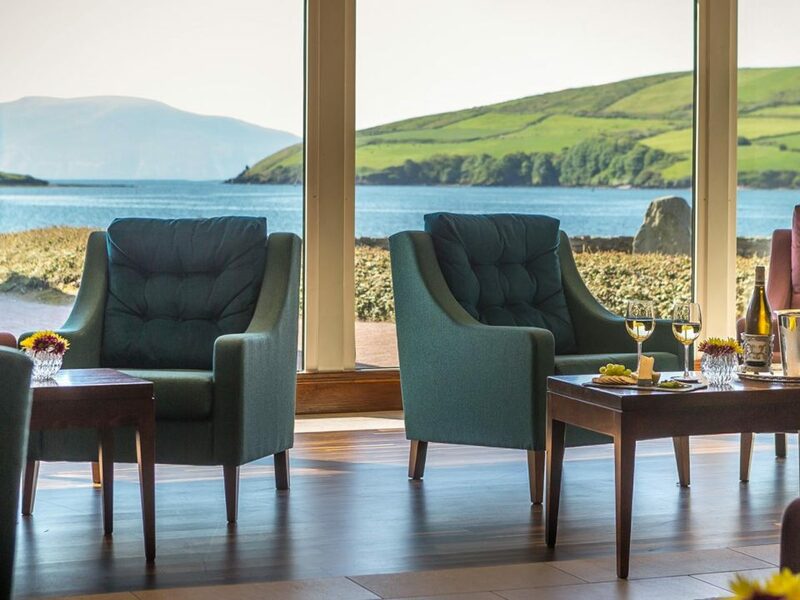 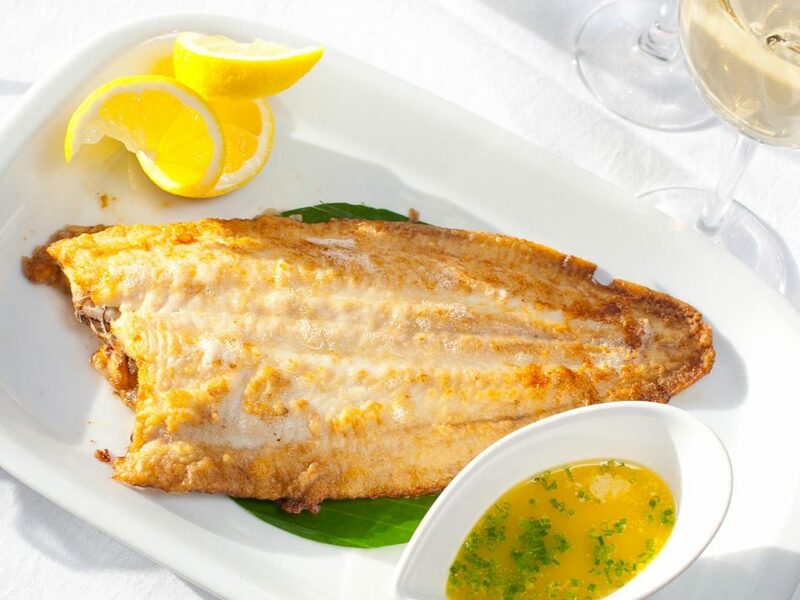 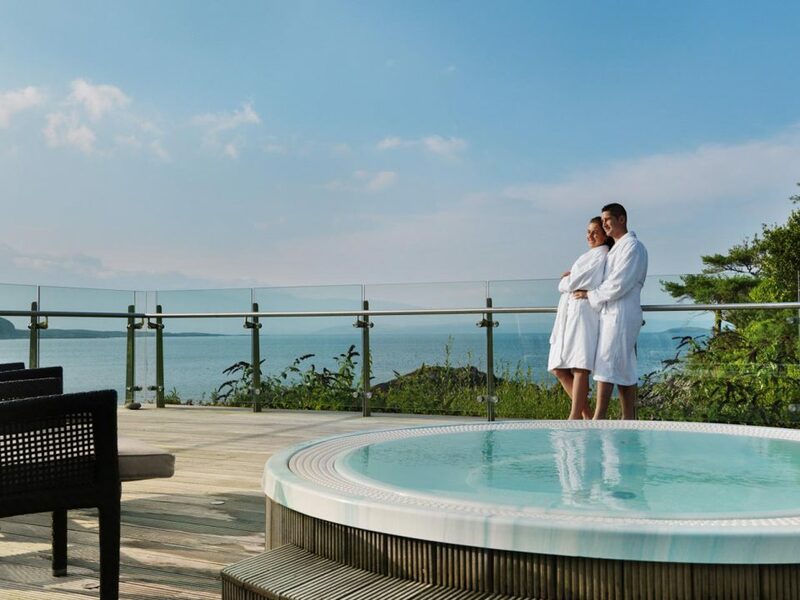 Reflecting its location, the hotel offers guests the ultimate in luxury in comfortable yet contemporary surroundings, whilst at all times offering flawless service and 'warmth beyond the smile'. 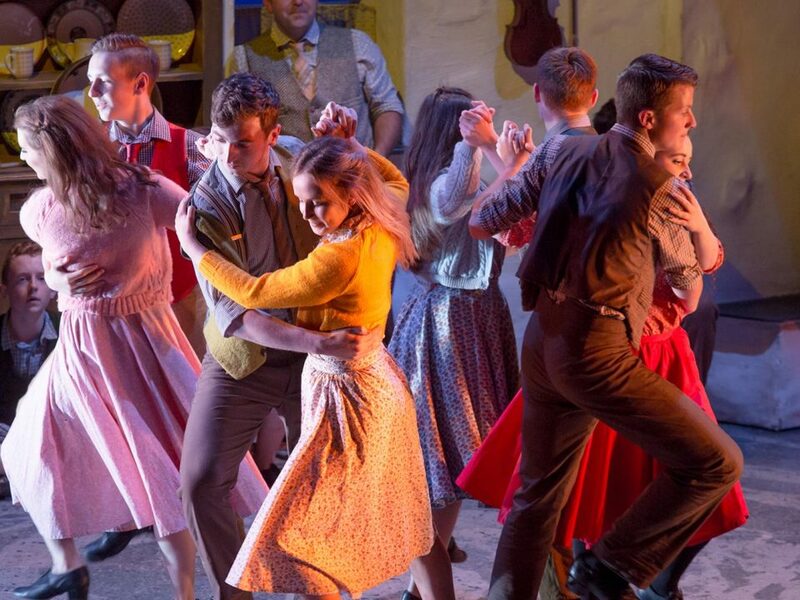 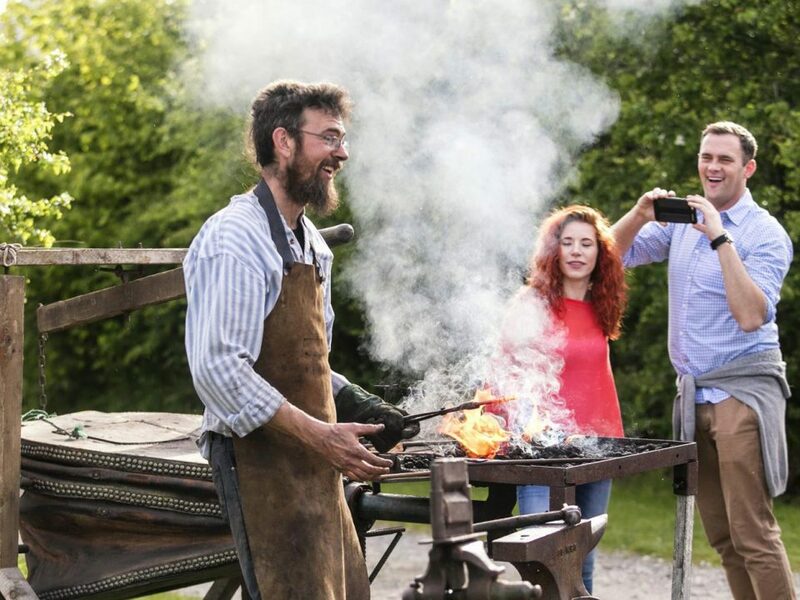 The Traditional Farms are a recreation of a rural towns land in the Ireland of the 1930's. 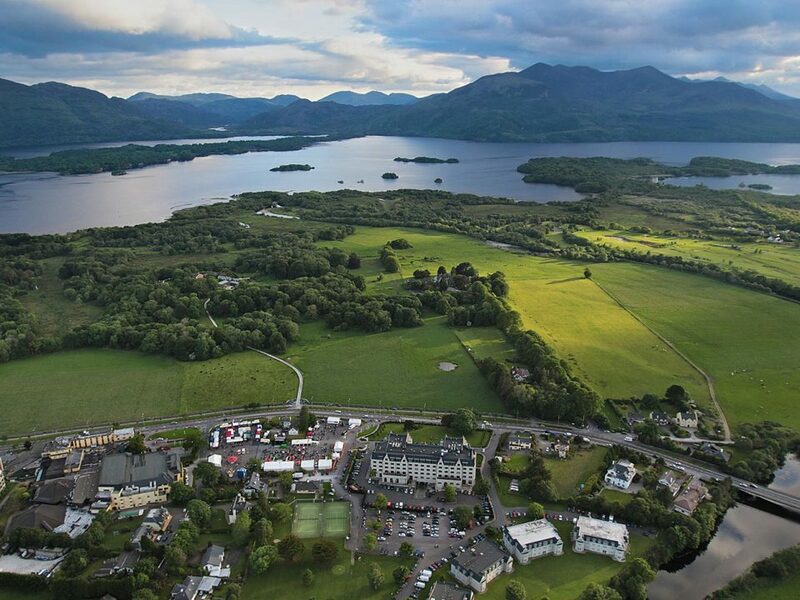 They are actual working farms complete with people and animals. 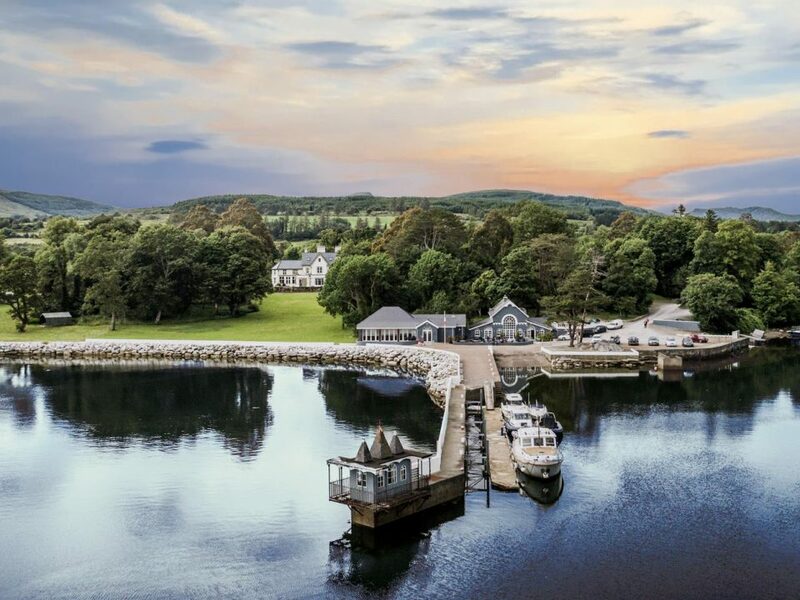 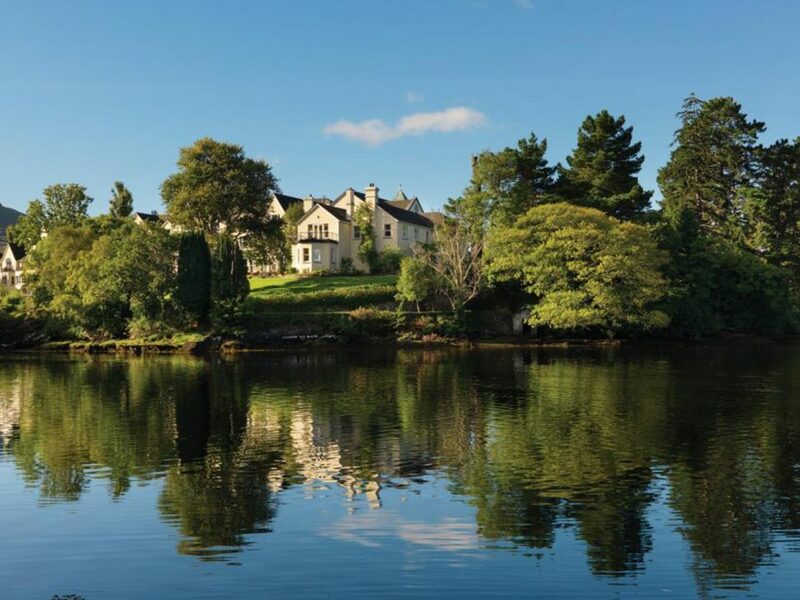 The promise of first class service, attention to detail and a stunning location has made Sheen Falls Lodge one of Ireland's premier venues when planning an important corporate event. 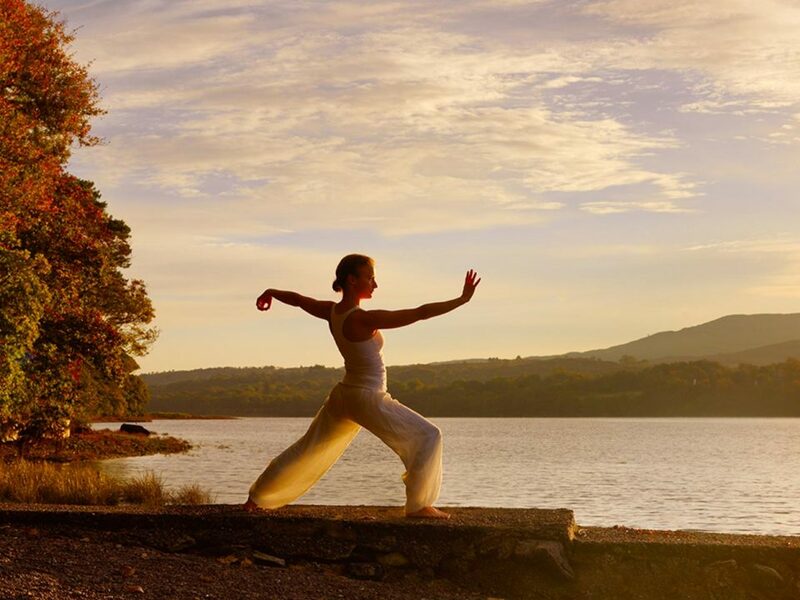 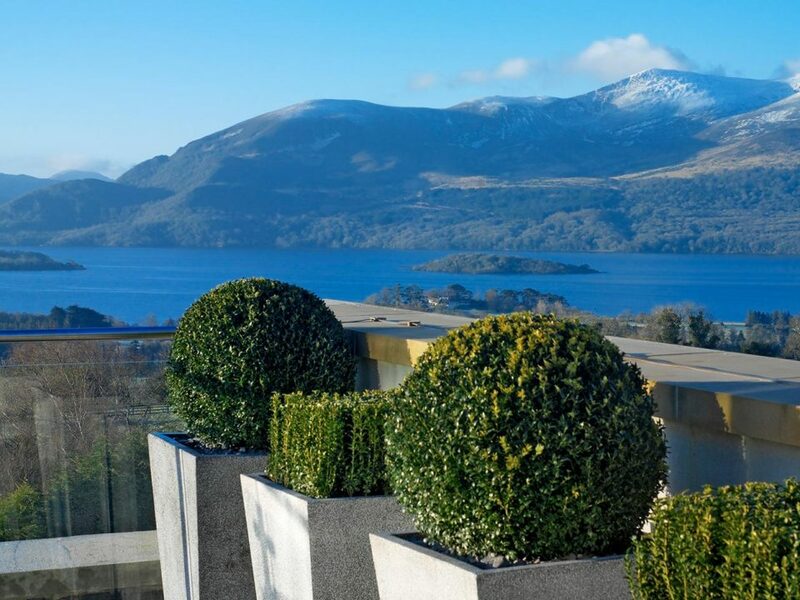 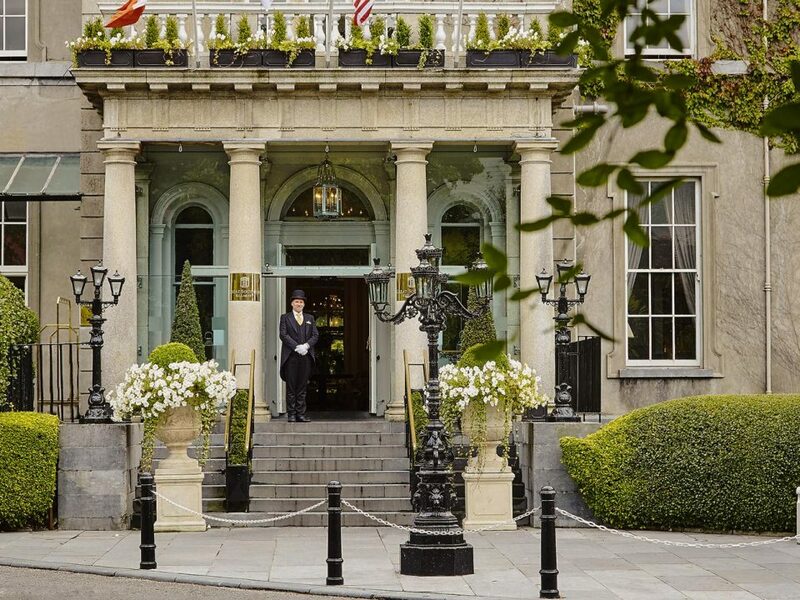 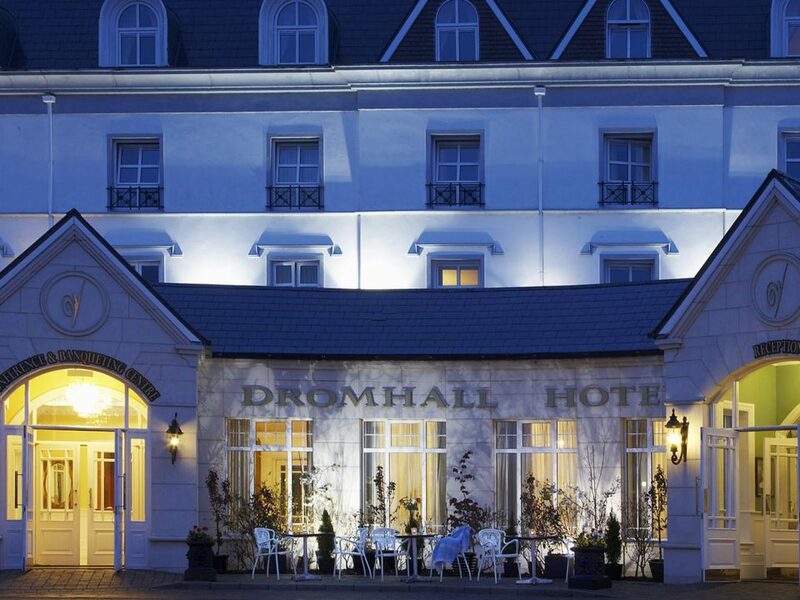 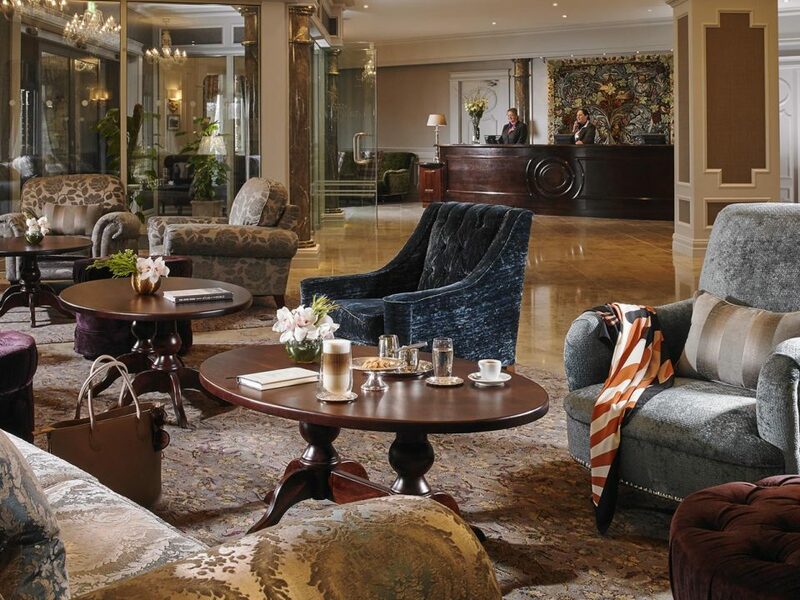 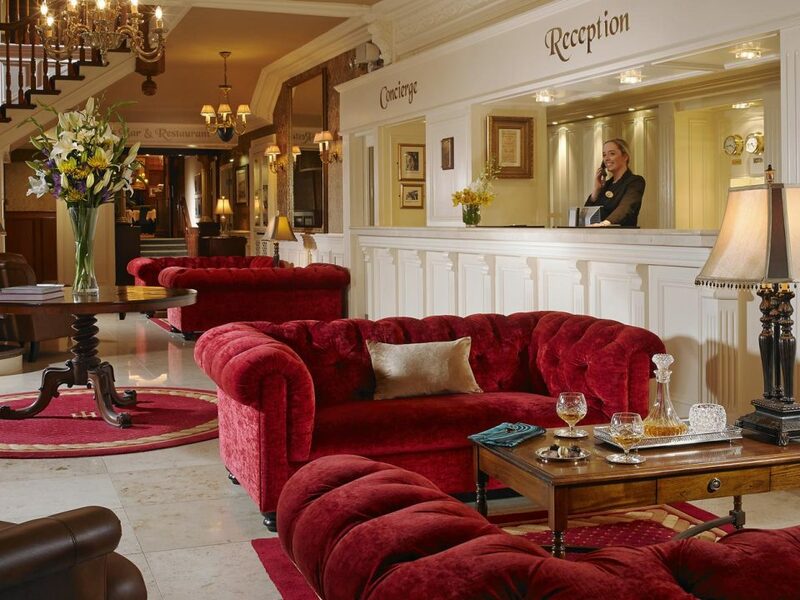 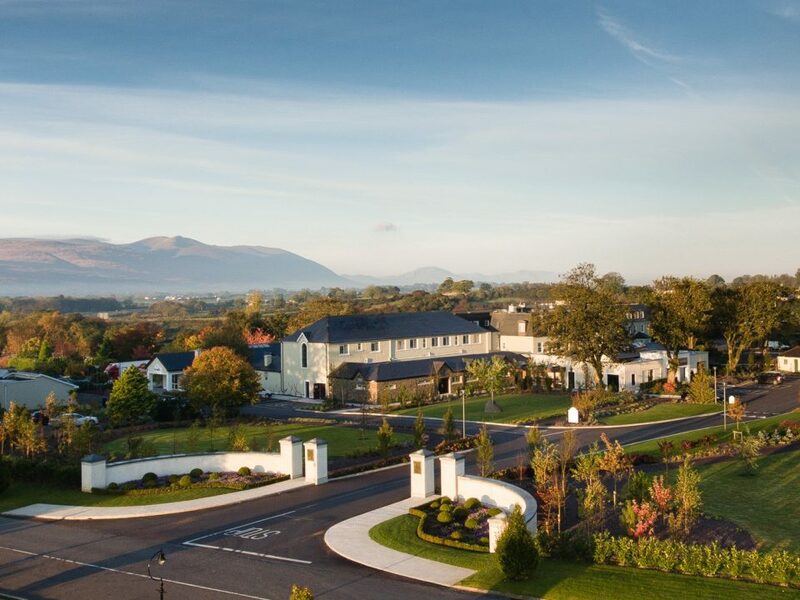 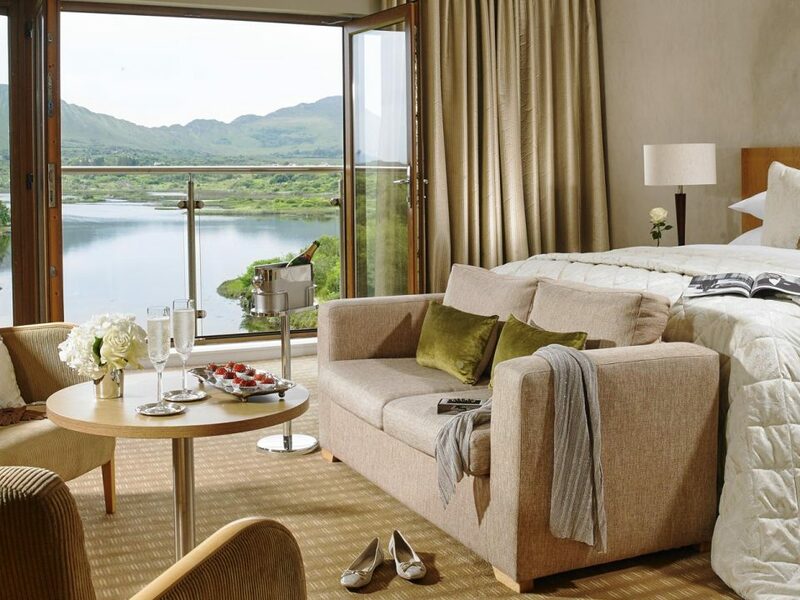 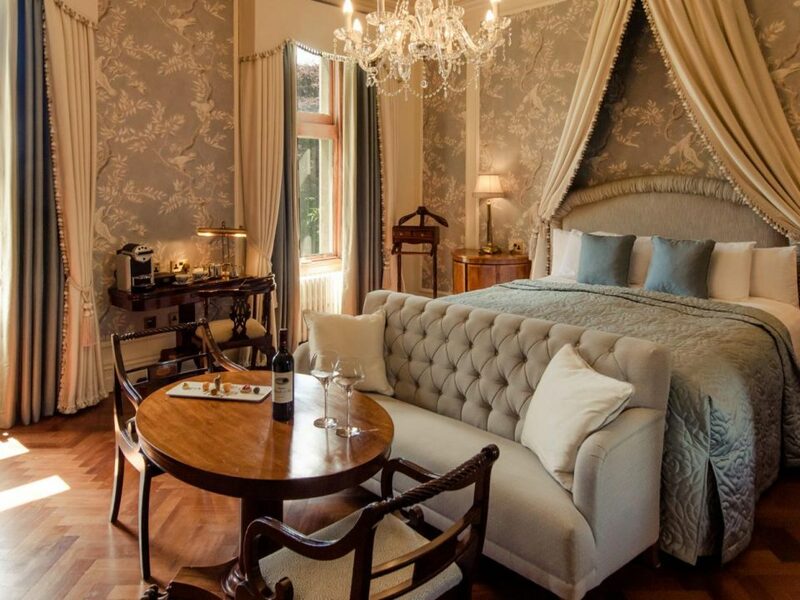 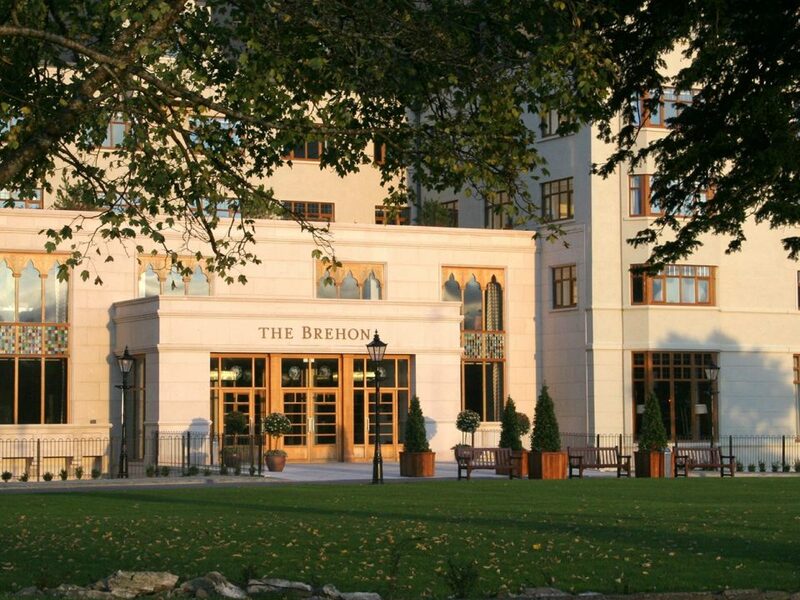 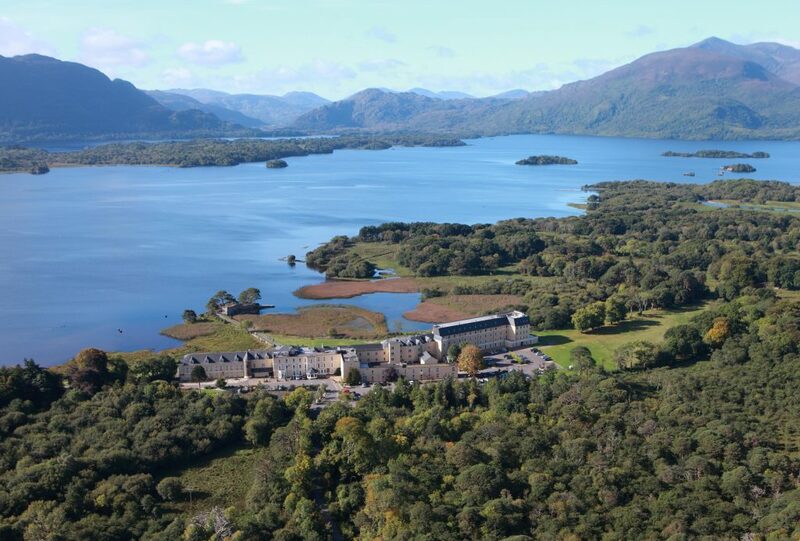 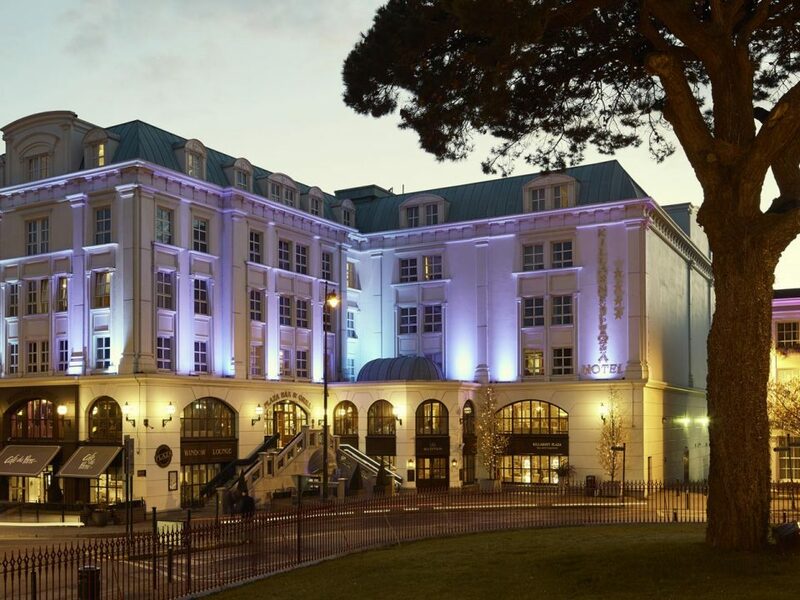 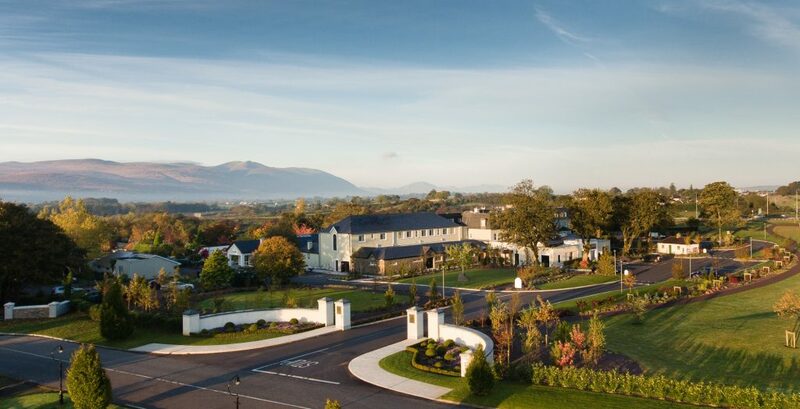 Sister property to the award-winning 5-star Killarney Park Hotel and located just across the street, The Ross can act as a supplement to its 67 bedroom sibling.